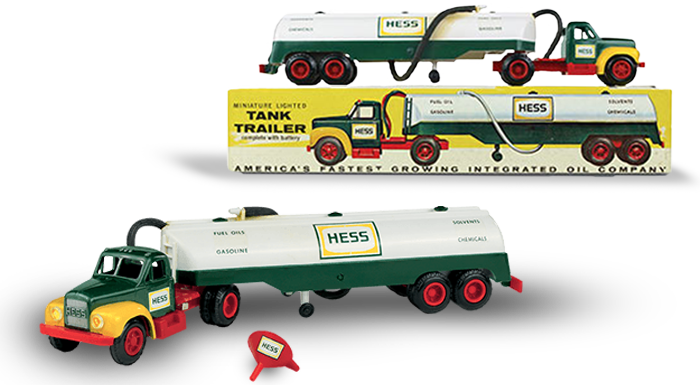 The vision for a Hess Toy Truck became a reality with the 1964 Hess Tanker Trailer. A replica of the company's first B61 Mack truck and trailer, the toy's features were rare for its time: working headlights and taillights controlled by a switch at the back of the cab, and a cargo tank that could be filled and emptied with an accompanying funnel and rubber hose. There were no TV ads or major radio campaigns for the Hess Tanker Trailer -- just a few small newspaper ads for a well-made toy, battery included, sold at Hess gas stations. The now iconic holiday tradition fun had just begun. It takes a very long time to become a Hess Toy Truck. The highly secretive process of developing the annual toy generally starts between two and three years before it actually goes on sale. And for some of the more complicated toys, it's been as long as six years from concept to market. Inspiration images are initially reviewed to hone in on the broad themes that might be considered. Then sketch drawings and feature concepts are reviewed. This is the point in the process where the toys really begin to evolve. Many truck ideas are developed but ultimately the top two or three designs go to the next round, where they are transformed from drawings to 3D rotating images that can be evaluated for functionality and playability. The next step is the handcrafting of models that are used for final design and decoration decisions. Eventually, one new holiday Hess Toy Truck is chosen. Early models of the Hess Toy Truck were comprised of roughly 75 small hard-plastic pieces. More recent toys normally have between 200-300 parts. A tooling, or mold, for each individual piece must be cut to precise measurements. Once all the toolings are made and tested, the pieces are produced and meticulously assembled. The toys undergo rigorous quality testing to make sure they are up to the highest standards. Then, as anyone who has unpacked a Hess Toy Truck knows, the final toy is placed - very carefully - in its box. Until 1980 there were no TV ads, radio spots, or billboards for the Hess Toy Trucks—just newspaper ads and signs at the Hess gas stations for a well-made toy, battery included, sold for a great value. Starting in 1980, Hess began releasing new TV commercials every year. Their variety and ingenuity made every spot a surprise. Marketing jingle history was changed forever in 1988 when Hess adapted a song by the ’60s group The Angels, “My Boyfriend’s Back.” The Hess jingle was: “The Hess Truck’s back and it’s better than ever!” That line got to the heart of the matter, the excitement around the arrival of a new great toy. Every year since, the jingle has been rearranged for the newest toy and commercial release. In use for over the past 30 years, the Hess Truck’s Back jingle has become one of the longest running in TV advertising history! For many fans, the first airing of the TV commercial each year has become synonymous with the start of the Holiday season. And for many actors, the Hess Toy Truck commercial has been a boost to their resumes; with well-known actors such as John Goodman and Hayden Panettiere appearing in the commercials early in their careers. 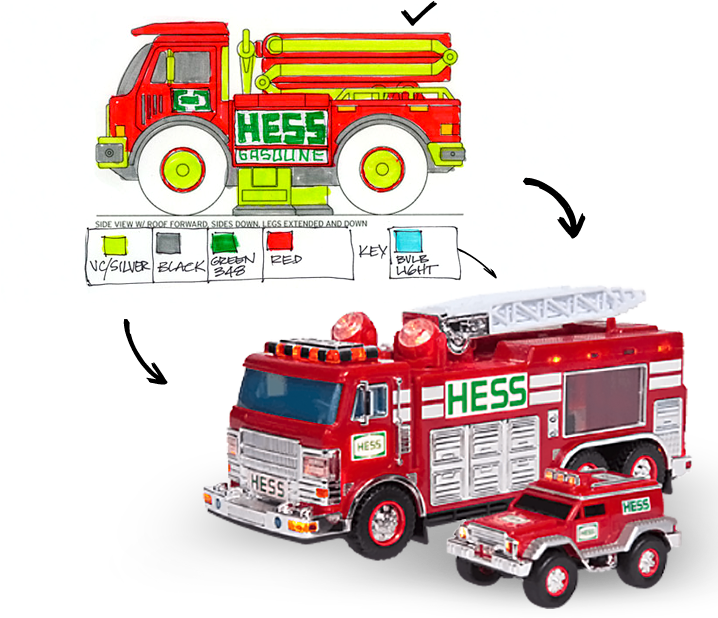 The Hess Toy Truck marketing efforts continue to evolve and keep pace with the changing media landscape, including Facebook and Instagram pages plus an email newsletter that you can sign up in the footer of this page and an SMS alert you can subscribe to by texting “HESS” to 437788. A builder, visionary, entrepreneur, patriot and leader. Above all, a great father and family man. The remarkable qualities that made Leon Hess so special are at the heart of the Hess Toy Truck. 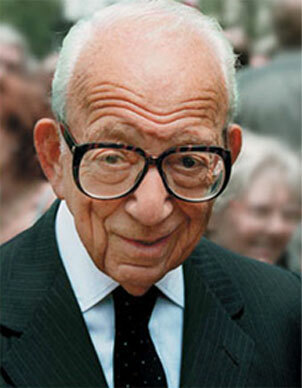 Born in Asbury Park, New Jersey in 1914, company founder Leon Hess grew up during the Great Depression. In 1933, after finishing high school and unable to afford college, a then 19-year old Leon Hess bought a second hand 615-gallon oil delivery truck and started a business delivering fuel oil to homes in Asbury Park, New Jersey. By 1937, recognizing that large power companies were switching from coal to oil, Leon Hess purchased five additional trucks and expanded his business to include post-refinery residual fuel oil. Just a year later purchasing facilities to unload barges and tankers. By the mid-1940s, Leon Hess expanded the company greatly, applying lessons he learned during his U.S. Army experience during World War II as a petroleum supply officer, and his knowledge of the industry. In 1964, just four years after opening the first Hess branded gas station Leon Hess decided to offer families a fun, high quality and affordable toy for the holidays as a goodwill gesture to customers. 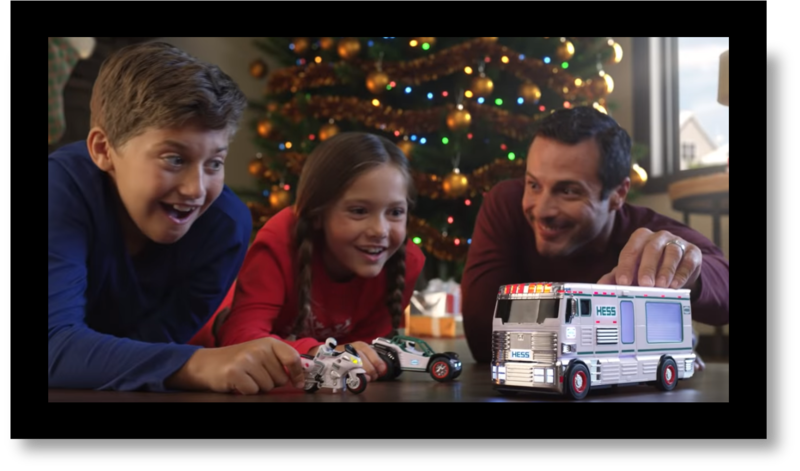 With that decision, he created a toy for kids of all ages, the Hess Toy Truck, that has become a hallmark of the holiday season. Leon Hess wanted a toy truck made with outstanding craftsmanship and innovative use of electronics, and he wanted to offer it at a price families could afford with batteries included— a concept that endures to this day. By the time he retired in 1995 after six decades of leadership, Leon Hess had grown Hess Corporation into one of the world’s largest energy companies and the Toy Truck had become one of the most popular and enduring toys in American history. Today, Hess Corporation, is led by CEO John B. Hess, as an independent energy company which responsibly helps to meet the world's growing need for energy. In 2014 Hess Corporation transformed into a wholly focused exploration and production company, selling the legacy gas station business that had been the only retail outlet in its 50 year history. In celebration of the 50th Anniversary of the Hess Toy Truck program that year, John B. Hess issued a letter to all fans including the emphatic statement that "This tradition will continue". And continue it has - with toys now available exclusively through this website at HessToyTruck.com, the Toy Truck tradition has grown to become among the largest selling toys on the internet. Take a trip down memory lane and see each toy truck year-by-year -- all the features and innovations that have brought joy to so many children for the last 50+ years.